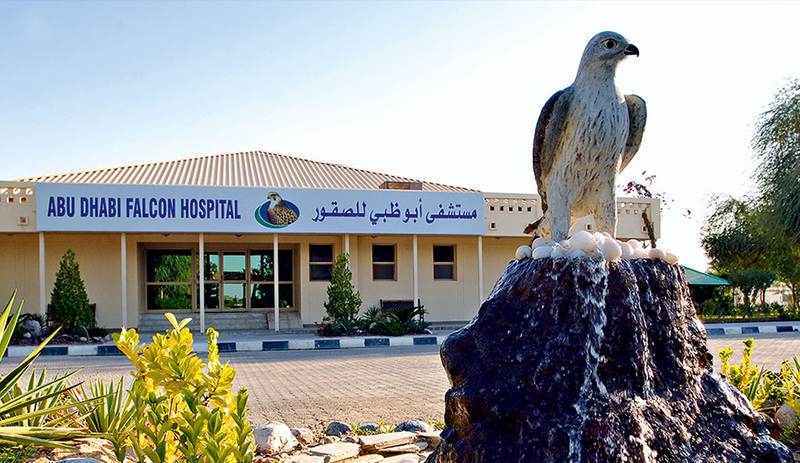 Witness the pride and glory of the Emirates by going on the Falcon Hospital Tour. 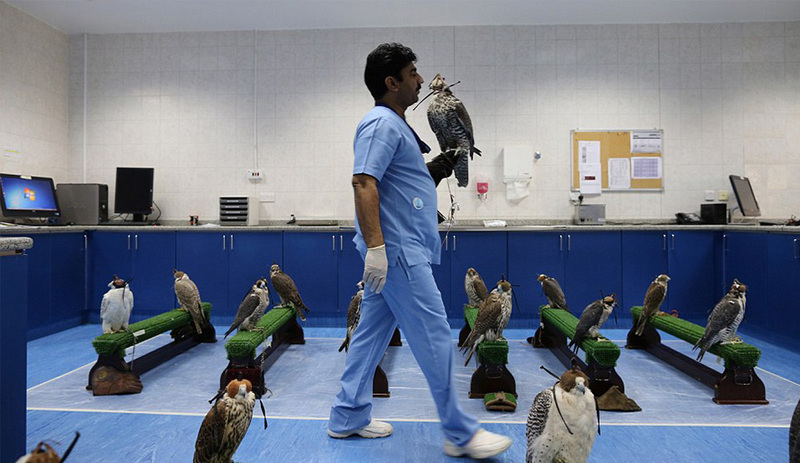 You will visit the Abu Dhabi Falcon Hospital, the facility that nurses injured or unhealthy falcons back to health. Being the first of its kind, it has helped many falcons and relieved the heartbreaks of many falcon owners. You will visit the treatment center, the demonstration center and museum that are located in the same premises. Listen to your guide explaining about falcons, their importance in UAE and many other facts you will be surprised about. Situated a mere 45 minute drive away from the Abu Dhabi airport, you will see many falcons waiting to get their passport made or get treatment. 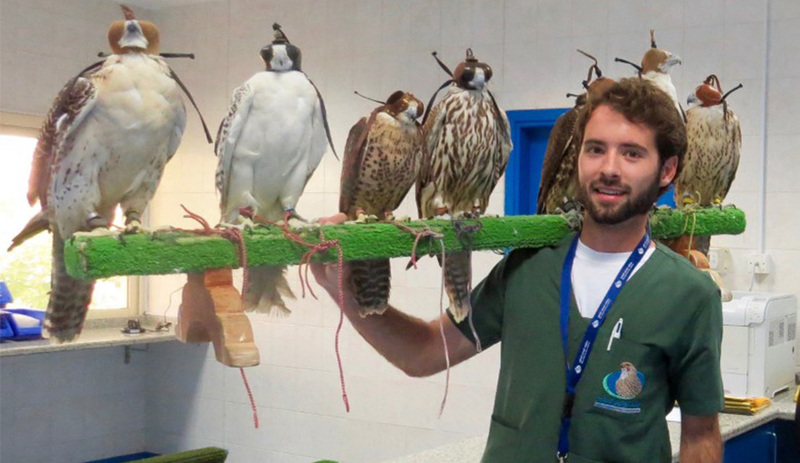 Keep hearing about the falcon’s treasured relationship with their Bedouin owners Observe the treatment procedures for common Falcon ailment at the treatment centre. At the demonstration centre you will be able to witness how majestic these birds look while flying. They will demonstrate their most revered skills like hunting and you will be awed. At the museum you can learn more about the emergence of falconry and how it helped the Emirati forefathers. 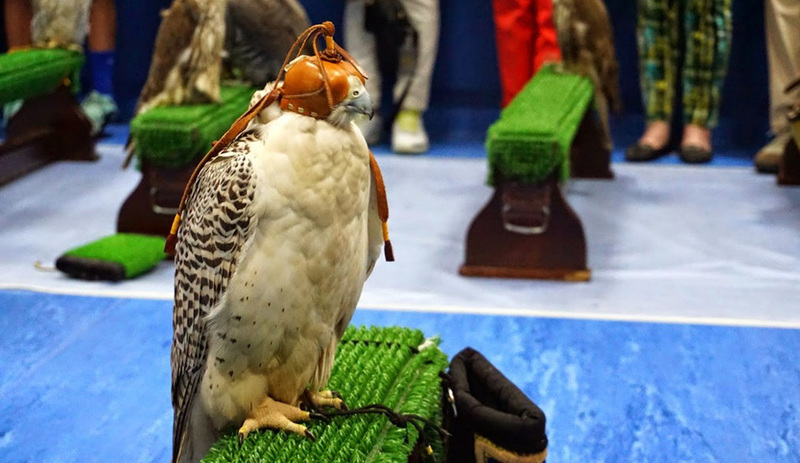 Additionally you can also see traditional falconry equipments displayed. Finally the winning glory will be to feel the pride of perching a Falcon in your hand. That definitely calls for a photograph. 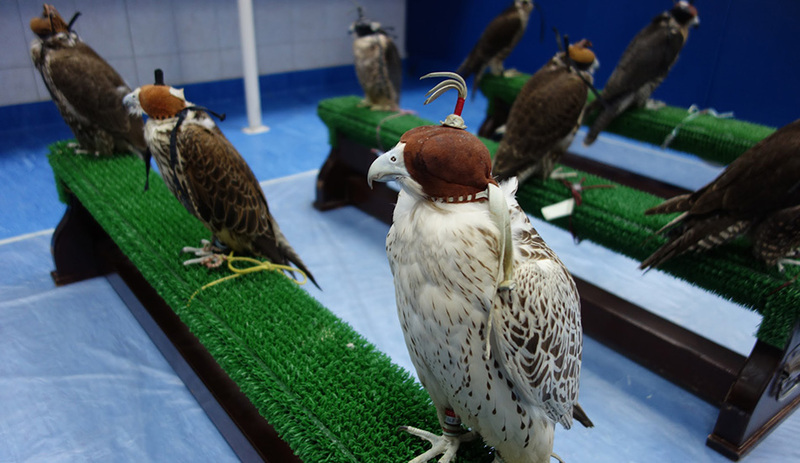 This Falcon Hospital Tour will let you admire a bird that has been a part of Emirati history.